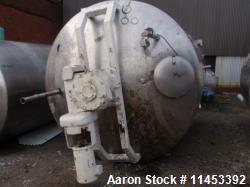 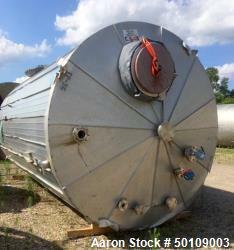 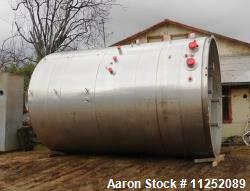 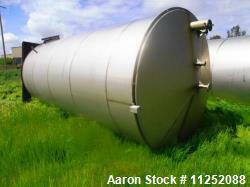 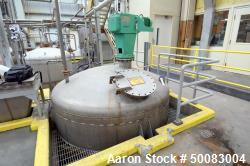 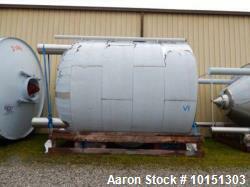 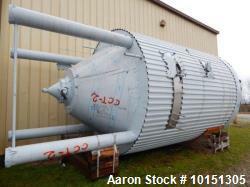 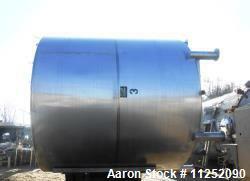 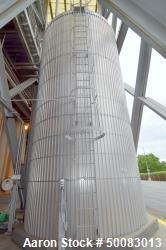 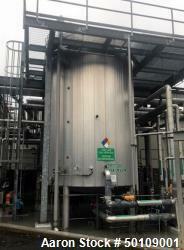 Aaron Equipment has a large inventory of reconditioned, unused, and used tanks. 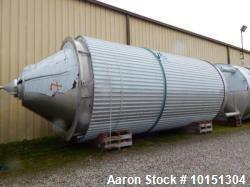 Aaron's inventory of tanks include alloy, aluminum, carbon steel, cyrogenic, gas, glass lined, plastic, fiberglass, rubber, and stainless steel tanks. 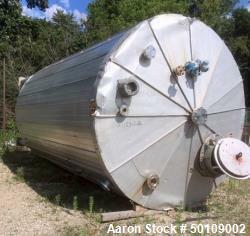 If you are looking to sell your used tank submit a request online or contact Erik Eichert at 630-238-7480.